We are excited to welcome new students to our 2-year international Master’s programme in Semiotics. All courses are taught in English. 8 best applicants will be awarded with tuition-waiver scholarships. The application period runs until March 15, 2019. 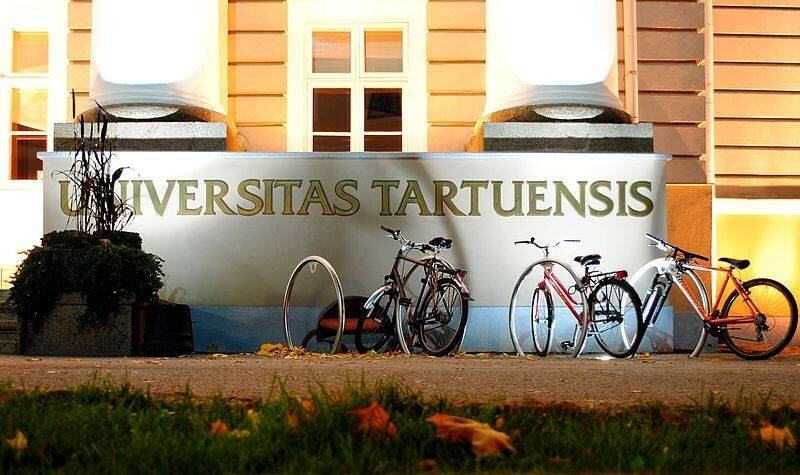 We welcome all questions and inquiries at tartusemiotics@ut.ee.